In June 1946 former Lieutenant-Colonel Günther Kegler had the humiliating experience of two long years of unemployment, which in all likelihood was forced upon him by the new Soviet rulers of East Germany. 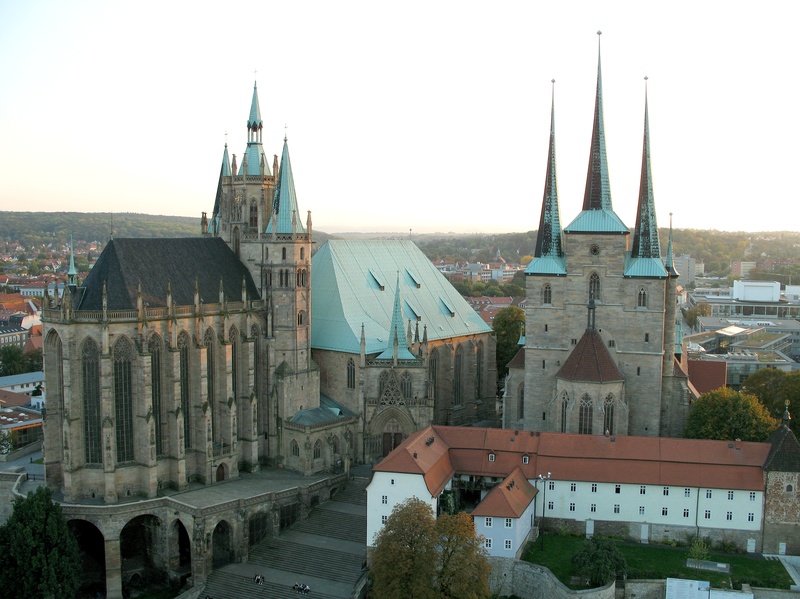 On rare occasions he was able to hire himself out privately as a common laborer or as a helper in all kinds of pest control in and around Erfurt. During this time, as reported in Chapter 6 in the P. and G. Klopp Story, his nephews Karl and Adolf and later his niece Eka (Lavana) quite unexpectedly arrived at his doorstep. The Klopp children had no idea of the whereabouts of their parents. It was a miracle that the entire Ernst Klopp family was reunited in 1948 in the small village Rohrdorf in Southern Germany. Finally in March 1947 Günther Kegler found employment at his son-in-law’s beverage plant in Erfurt and in 1950 within the same company became its bookkeeper. Thus, he could make use of his skills in accounting, which he had practiced between the two World Wars. On April 28, 1955 he fled with his wife Lucie to West Germany leaving behind all his furniture and other bulky belongings. Fortunately, he found immediate employment at the newly established beverage company that was owned by his son-in-law A. Lotz, who also had fled from East Germany. In 1956 his status as a refugee from the GDR was officially recognized. In the same year he was able to retire with a pension that at last provided a comfortable standard of living for the rest of his life. However, his plan was not to live out the remaining years in meaningless idleness. On the contrary, he helped many people with advice on legal issues, accounting problems, and above all he gave assistance in their struggle with the notoriously slow bureaucracy of the West German government offices. In 1962 he invited his sisters Marie and Erika to join him and share a beautiful rental house in Pohlheim (former Watzenborn-Steinberg). That’s where his wife Lucie after a lengthy illness passed away in 1968. 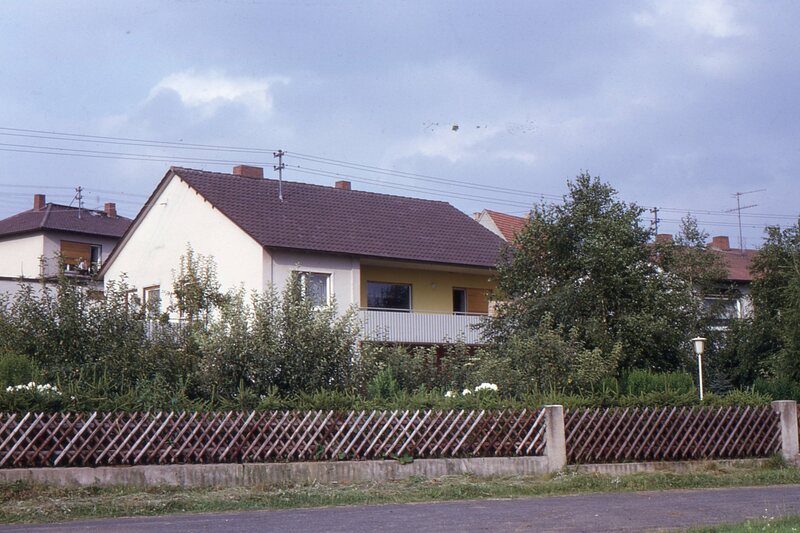 My uncle spent the next decade with his second wife Elfriede in their seniors’ apartment in Kassel-Wilhelmshöhe. I will write about Elfriede in another post. I remember Uncle Günther as a dear friend, who was also a fun loving individual. He enjoyed a good beer and passionately played the German card game ‘Doppelkopf’. In our correspondence we exchanged all kinds of humorous tales, while I was a soldier in the West German Armed Forces. He held the family together in a spirit of giving and outstanding hospitality. He truly deserved the prestigious title ‘Chief of the Kegler-Clan. Long after I emigrated to Canada, he sent me in keeping with his admirable Prussian sense of duty documents, which he had carefully arranged by date and importance. With the help of these papers I was able to draw some forty years later a small pension for my military service in Germany. Every month I buy two cases of beer with that money. And when I drink the refreshing brew, I often think of my dear old uncle in Germany. 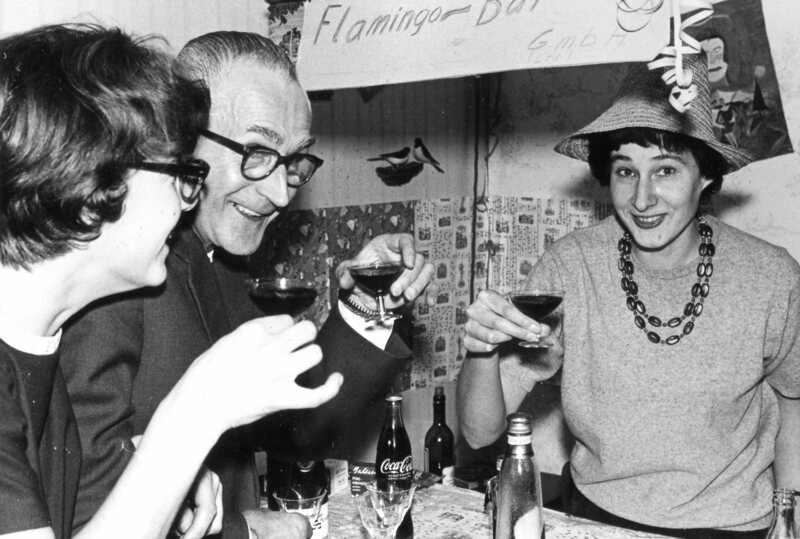 bei dem Foto, auf dem Günther so nett mit Helga und Lavana einen “schnasselt”, fällt mir sofort auf, dass von ihm kurz vor Sylvester immer “Schnapspakete” in die DDR gesendet wurden. Bei diesem genüßlichen Grinsen paßt das schon ! Die haben uns immer sehr erfreut ! Ich schicke Peter mal ein Foto aus Mellen 1973, wo nachweislich eine Flasche “Black and White” konsumiert wurde.